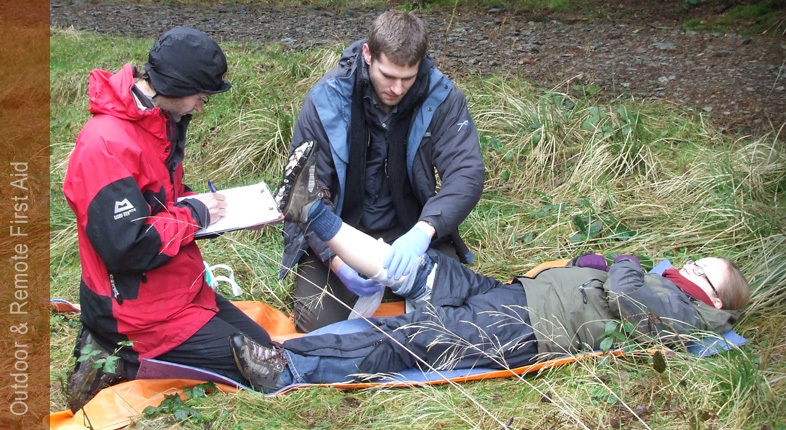 Rescue Emergency Care has become recognised as one of the most relevant first aid training schemes for those that live, work and play in rural and remote environments. 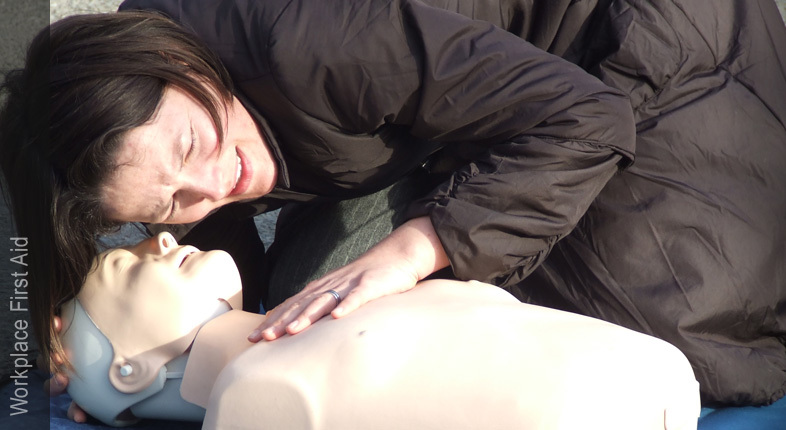 These first aid training courses are tailored to the specific working environment, first aid equipment available and any currently incident management plans in place. Strata Medical is a professional first aid training and event medical and safety cover organisation. The first aid training we provide is under the Rescue Emergency Care (REC) scheme which focuses on outdoor and remote first aid. We can also provide HSE First Aid at Work (FAW) and Emergency First Aid at Work (EFAW) courses. Strata Medical specialises in designing and providing bespoke courses for clients and also offering open courses throughout the year. Our Event Medical and Safety Cover service offers peace of mind to event organisers or to location managers on film sets. 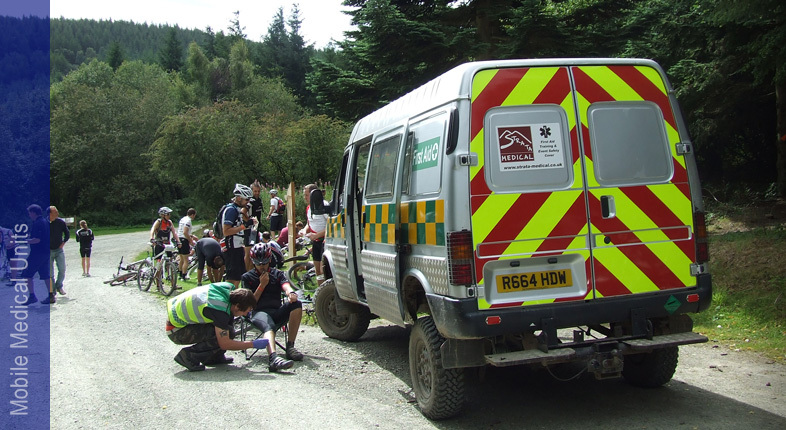 We can provide a variety of static and mobile options including 4x4 ambulances, for first aid cover in any urban, rural or remote locations. Contact us for a free, no obligation discussion about your first aid needs.